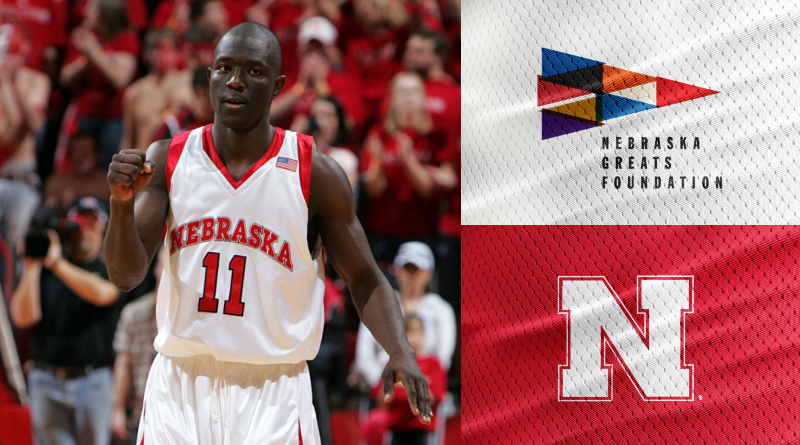 Meet the Nebraska Greats we've helped. 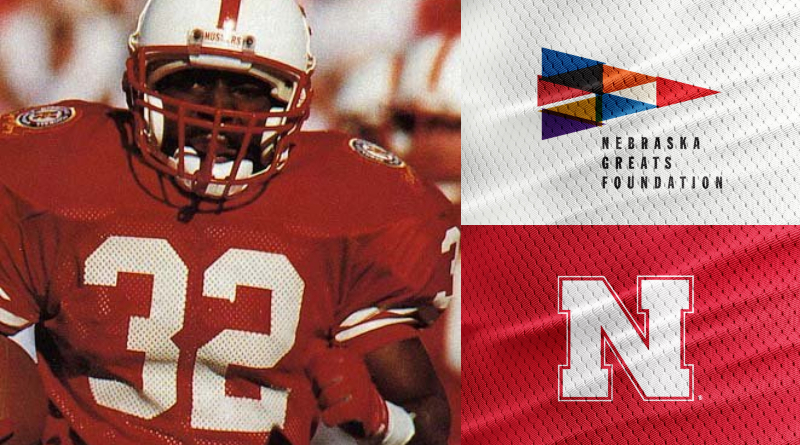 Former All-American was the NGF’s first recipient. 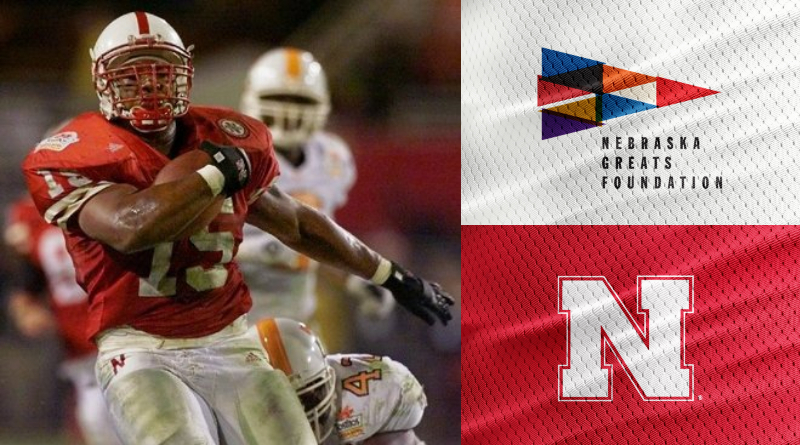 Felled by Multiple Sclerosis, the NGF provide Humm assistance before he qualified for support from the National Football League. A standout performer in the late 1990’s, Florence received assistance from the NGF to provide for travel expenses incurred when cancer required treatments far from his home. 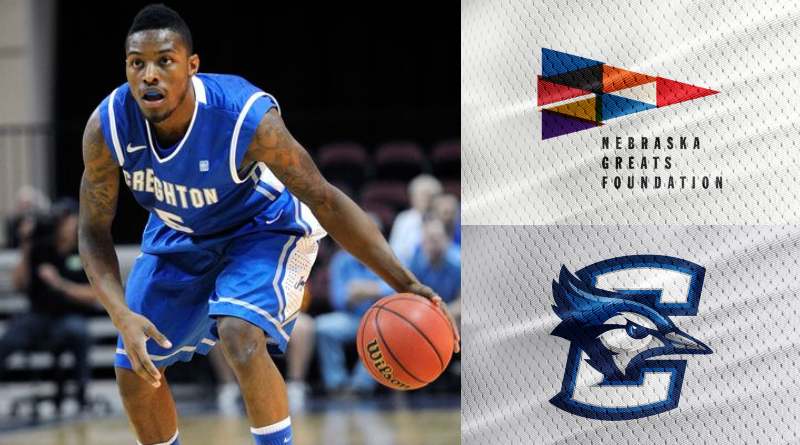 Former Omaha Central and Bluejay standout, Jones suffered from genetic heart condition that forced his retirement from athletics while still enrolled in school. 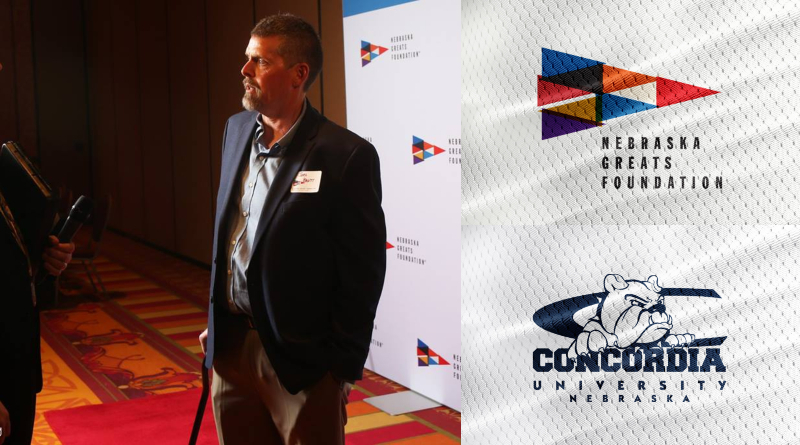 The NGF provided residual co-pays from Jones' NCAA insurance benefits toward major surgical procedures and after care. Today, Josh is one the NGF’s most passionate supporters. 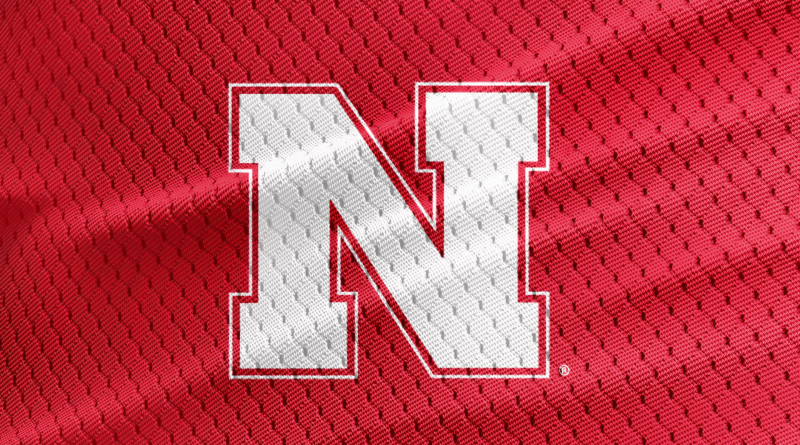 An early pioneer in the dynasty of Husker Gymnastics, Unger was the victim of a serious bicycle accident that left him permanently disabled. 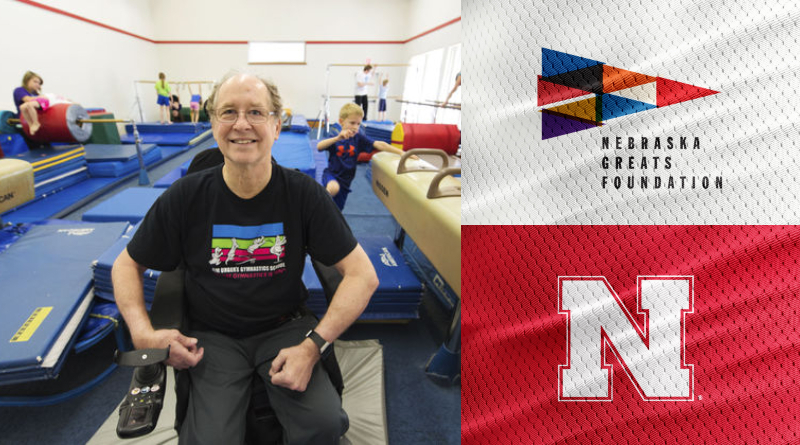 The NGF purchased a motorized wheel chair that brought him mobility and allowed Jim and his wife to resume operating a popular gymnastics academy in Lincoln, Nebraska. Pogue was a cancer victim forced to long and expensive hospital stays. He passed away in Oct, 2015. The mounting costs from inadequate insurance placed great stress on Pogue’s survivors. The NGF provided a grant covering much of Pogue’s lingering costs. Inspirational former walk on from Lincoln High, Skoda played on two Husker national title teams. He lost a valiant battle with cancer. The NGF brought peace of mind to his family in the waning months. 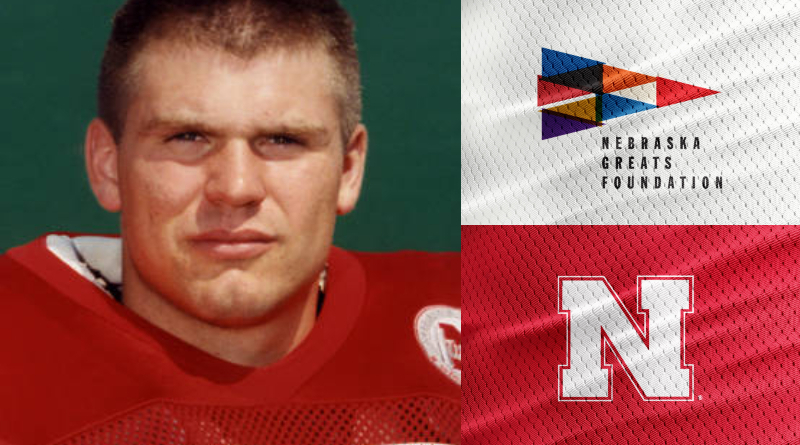 Best known as the bruising fullback that paved the way for Heisman Trophy winner Eric Crouch, Miller suffered from chronic back and knee injuries that required multiple surgeries and much outpatient care. The NGF assisted Miller with these needs which allowed him a faster recovery and to enroll in post-graduate courses to pursue a career in nursing. 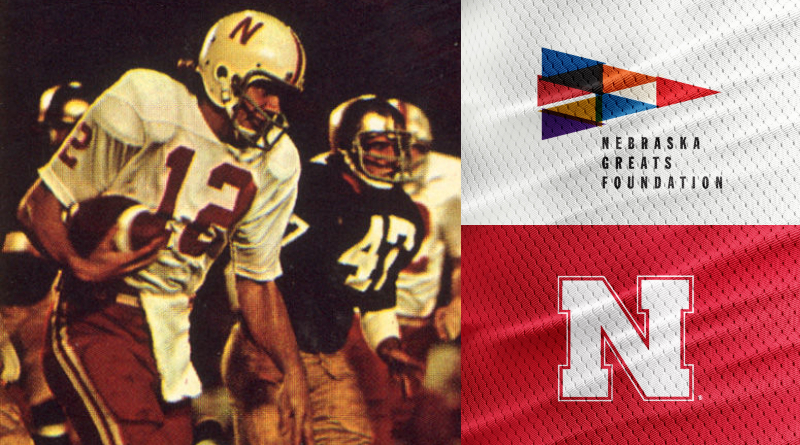 Popular Husker who led the team in minutes played in 1980 and best known for his singing voice at major sports events, Steels battle with cancer was aided by a grant from the NGF. He passed away in 2014. 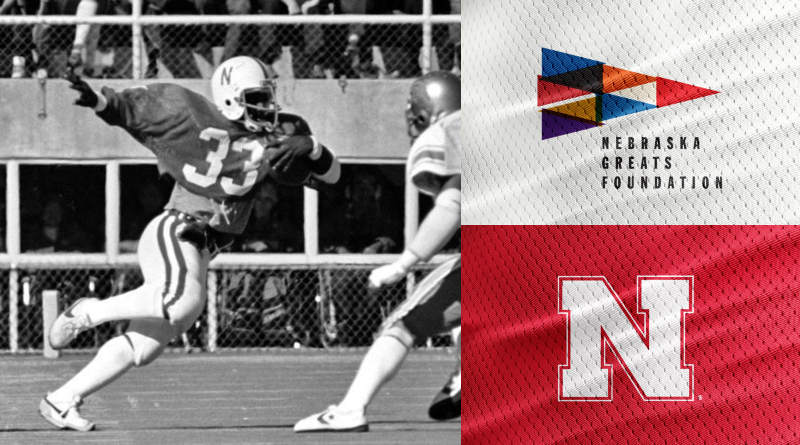 One of the most celebrated athletes in the history of Omaha Bryan High School, Clark finished his career in the top ten in rushing yards in Husker history. He played three seasons in the NFL. 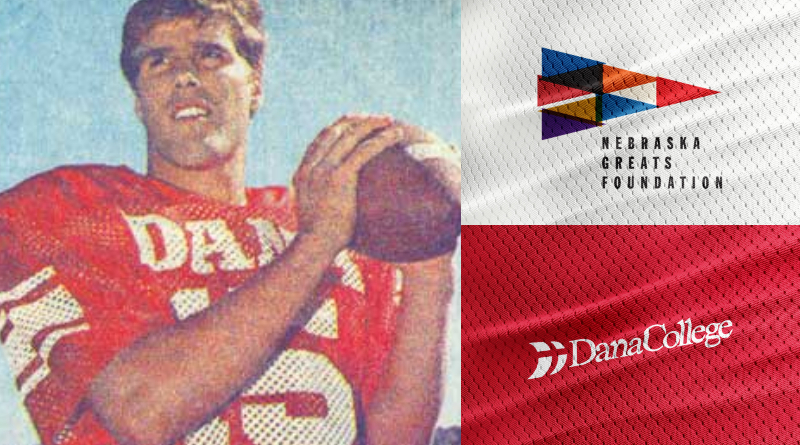 The NGF assisted Clark with expenses related to chronic heart disease before he passed away of a heart attack. 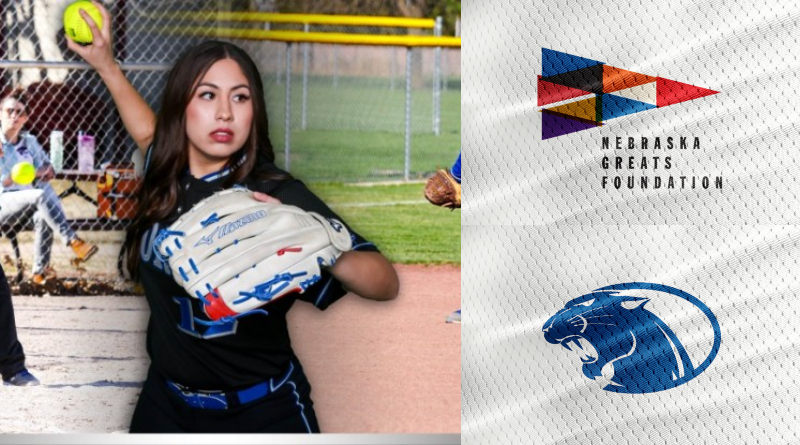 A standout softball player, Perez suffered from chronic knee trouble that eventually required significant medical attention. Immobile, Perez was unable to work yet and needed assistance from the NGF as medical bills and student loan payments mounted. The NGF grant eased her burden and now she is back working full time. One time NCAA record holder for receiving yards in a season, he was a 2 time All American for the Mavs. Finished with 152 career catches and 26 touchdowns. Played three seasons in the NFL with the Buffalo Bills and the Cleveland Browns. He passed away from complications from Cancer. The NGF supported his care in the last year of his life. 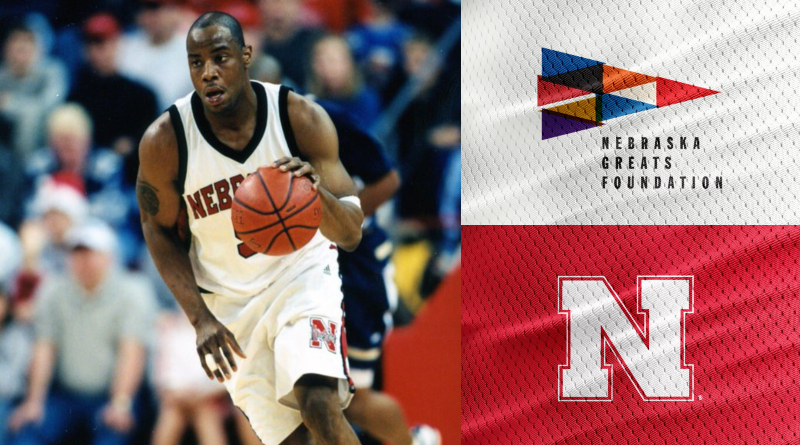 After an excellent college career, Ade played professionally around the world with growing knee injuries. He returned home to California to care for his ailing family exhausting all of his resources. The NGF partnered with several Nebraska health organizations to provide key procedures to repair his damaged knees. Brott suffers from early stage complications from Multiple Sclerosis. Living in rural Nebraska, he was forced to travel many miles for hydro-therapy treatments. The NGF installed a hydro-therapy device in his home that now allows him more regular treatments and less interruption in his family-owned small business. 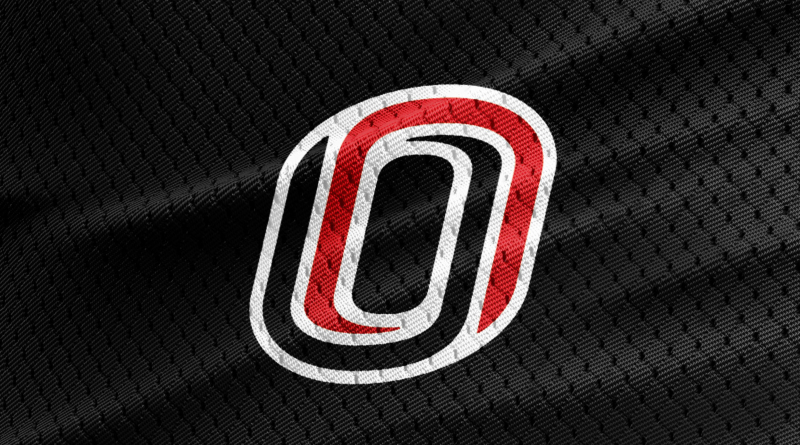 Standout performer for the UNO Mavericks of 1984 that finished #2 in the nation. He also served in the US Navy as a fighter pilot until Pancreatic Cancer claimed him at the age of 55. The NGF supported Kiehn in his valiant fight. 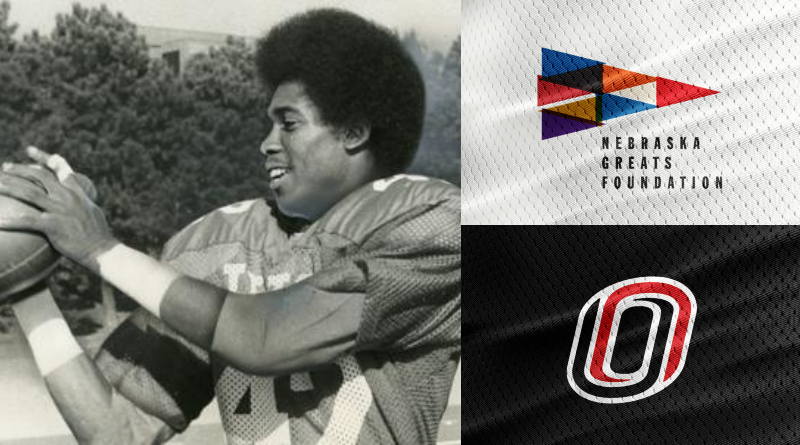 Mid 70’s wingback for Nebraska, he switched to defensive back for his senior season. The NGF assisted Walton with the procedure and after care for a chronic knee injury.